UPDATED: Fri., Sept. 7, 2018, 10:15 p.m.
SPRINGFIELD, Mass. – Lefty Driesell had the crowd laughing. Dino Radja fought back tears. 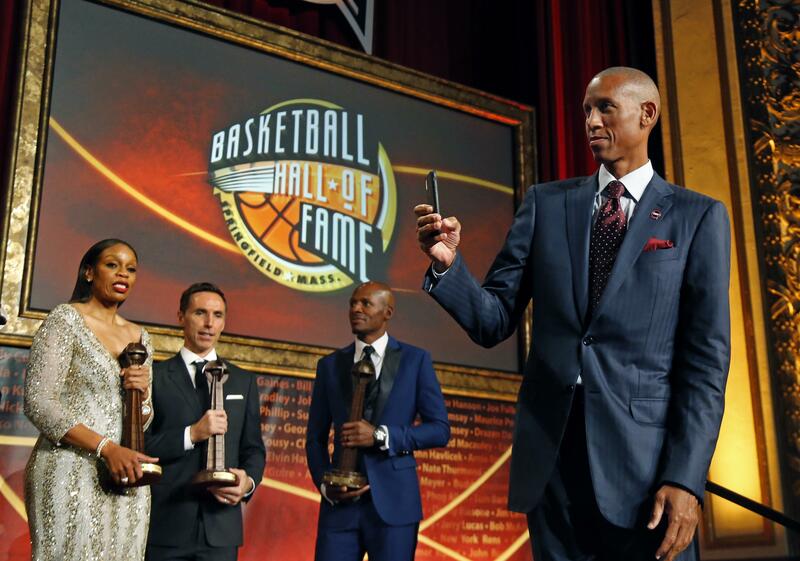 Blue Devils and Tar Heels brought their rivalry to the Basketball Hall of Fame, and Ray Allen made a peace offering to his spurned Celtics teammates. Published: Sept. 7, 2018, 9:07 p.m. Updated: Sept. 7, 2018, 10:15 p.m.